www.doenets.lk is the official website is the Department of examination in Sri Lanka. Every year many types of examination results are provided with this website. Therefore many people every year use this website to check their results. Because of that, we going to introduce how to check your results easy way using doenets.lk. What is the www.doenets.lk ? 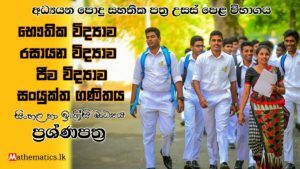 doenets.lk is a website to view the exam results. 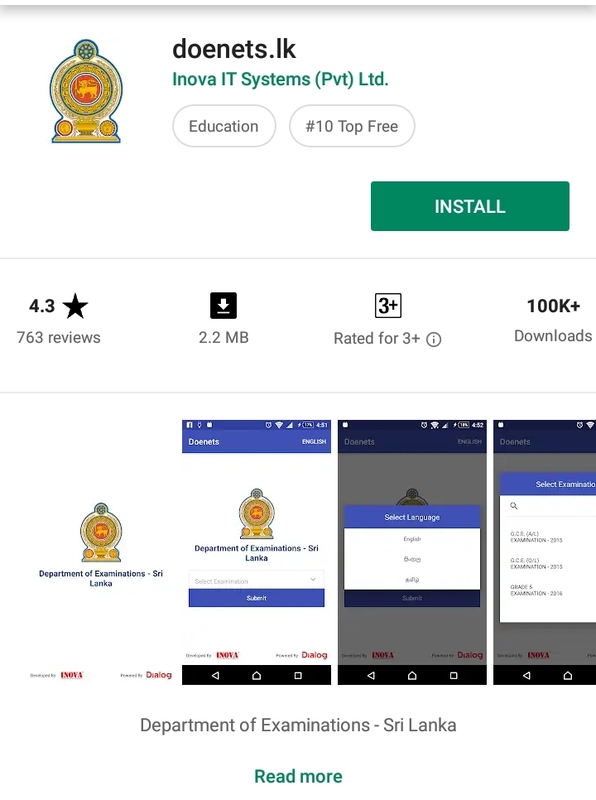 Also, this website is distributed through the Department of Examination Sri Lanka. What are they provide for us ? Examination department provides below things using their website. Institutional and Professional Examinations Results. Usually, you don’t need an account to check your results. Also, these services are providing totally free. So now we going to talk about how we can enter. You can search on google. Certainly, that is the easy way to log this website. So you can use your browser in your any media device for this step. Use this link to login. Also, you can use the Department of Examination mobile app to see your results. So please click below links for download mobile app.